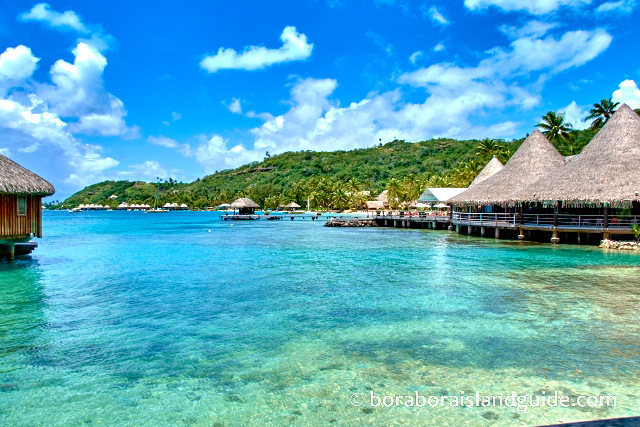 The exotic Bora Bora Sofitel resort offers a traditional Tahiti vacation. With a touch of historical glamor in the fragrant island air! 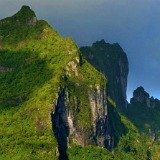 The Sofitel resort is set on two spectacular locations. 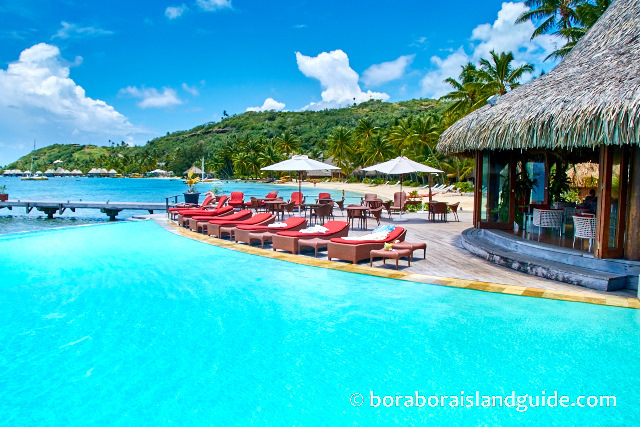 Legendary Sofitel Marara Beach is on the mainland of Bora Bora. 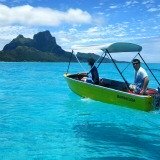 And the more exclusive Sofitel Private Island is just off shore, on a tiny islet in the lagoon. 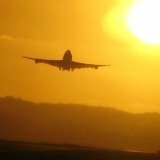 Where else in the world can you be delighted by the aspect from everywhere? 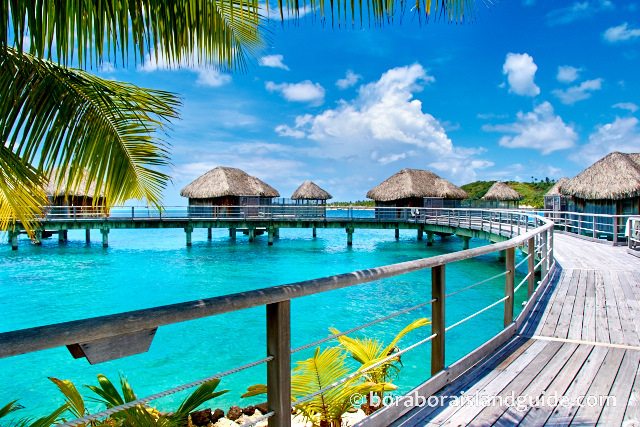 The incredible views from the Bora Bora Sofitel's beaches, bungalows, restaurants, and bars were thrilling. 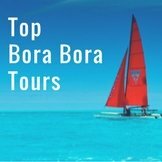 And we were absolutely dazzled by the Private Island's 360° hill top views over the Bora Bora lagoon's changing blue hues. 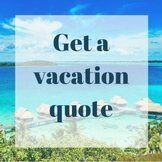 An on-call ferry is available (until late evening) to speedily boat visitors the few minutes between the Marara Beach and Private Island. 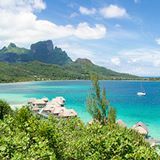 Vacationers at both resorts benefit from Sofitel Marara Beach and Private Island Resorts being combined under the Accor Hotels flag. 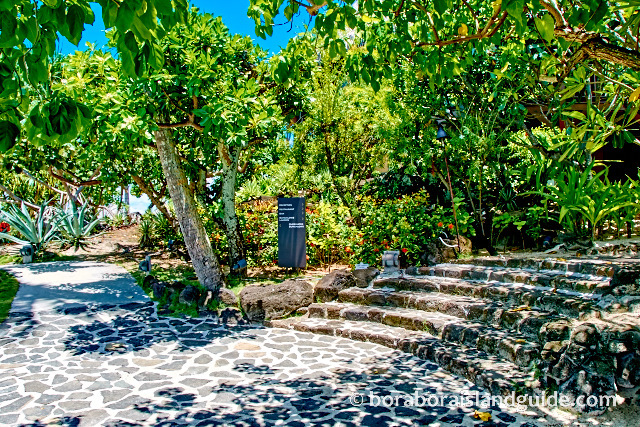 A lush, tropical island ambience abounds! 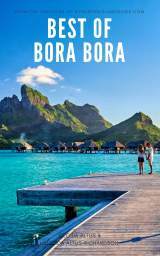 You could get lost meandering to a Marara bungalow amongst the scented flowering exotica. 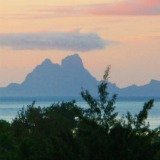 Over on the Private Island the walk-ways are through gorgeous greenery, and the Island Luxury Lodges set on steep hillside, amongst natural vegetation, have awesome vistas out across the lagoon. 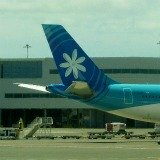 The Sofitel takes pride in featuring Polynesian traditions. 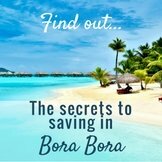 You can learn practical skills for island life, taste slow cooked Polynesian delicacies, and enjoy the exuberant spectacle of Tahitian dancing. 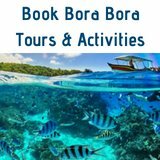 If you're water babies like us, check the Sofitel Bora Bora Activities. 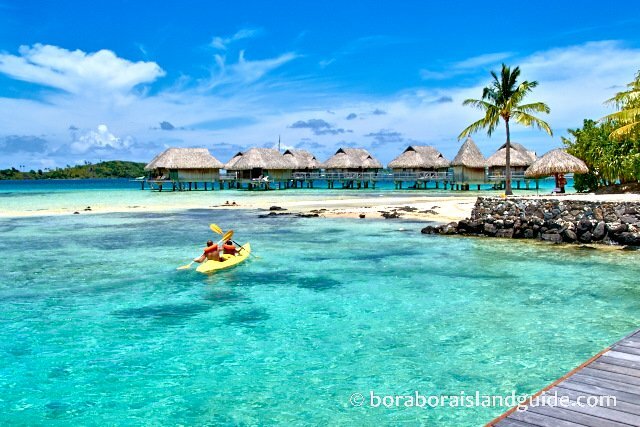 This is the only resort where you can paddle to the best coral gardens in Bora Bora. (Unless you're an iron-man challenger). 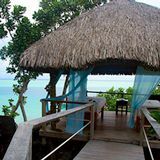 All hotel rooms are romantic, thatched roof, bungalows infused with the traditional talents of skilled island artisans working with their quintessential palm, bamboo, wood, stone and shell. 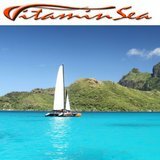 Seeking a better priced over water hut? 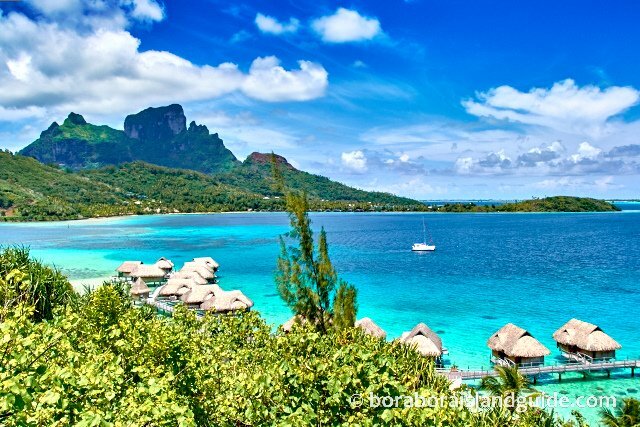 The Sofitel over water bungalows give you a choice of sleeping in two of the best locations in Bora Bora. 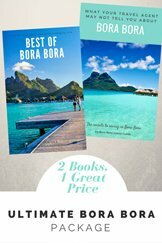 Beautiful Sofitel Marara Beach accommodation makes a glamorous Bora Bora resort style vacation affordable. 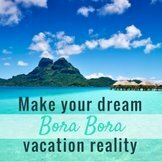 The Sofitel Garden Bungalows and Beach Bungalows, allow you to have an amazing Bora Bora resort style vacation, without the price tag of the Over Water Bungalows. 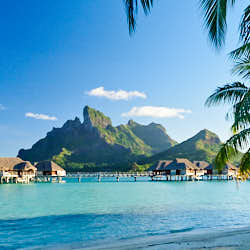 If you want seclusion, your idea of Polynesian paradise will be at the more exclusive Bora Bora Sofitel Private Island. Most of the accommodation on the Private Island are over water bungalows. Latitude 16°, the Sofitel Marara Beach restaurant provides meals with an awesome 180° lagoon view. Manu Tuki on the Sofitel Private Island is now open daily for breakfast and dinner. A weekly Polynesian Barbeque night gives a taste of slow cooked island food. 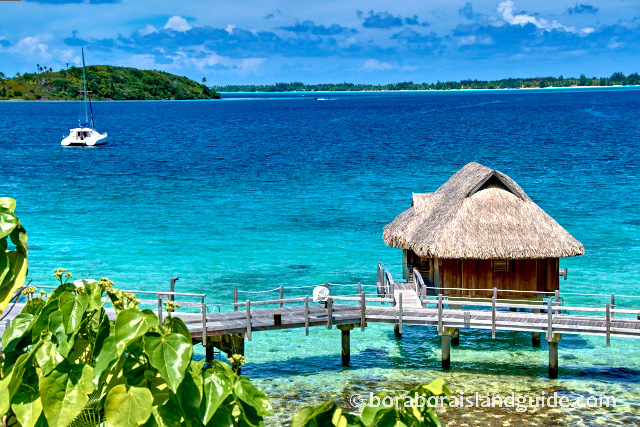 Bora Bora Sofitel also showcases other traditional cuisines. 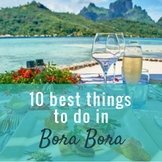 Find out how Sofitel's easy access to mainland Bora Bora restaurants, cafes and markets means more Bora Bora Sofitel dining choices than at other motu resorts. It'll help with your food budget too.